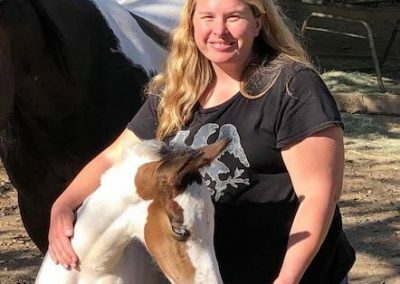 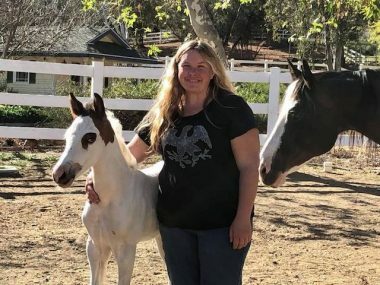 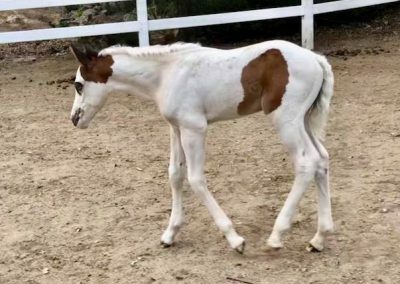 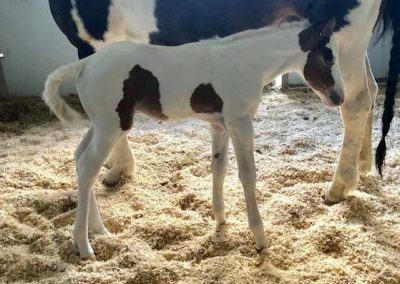 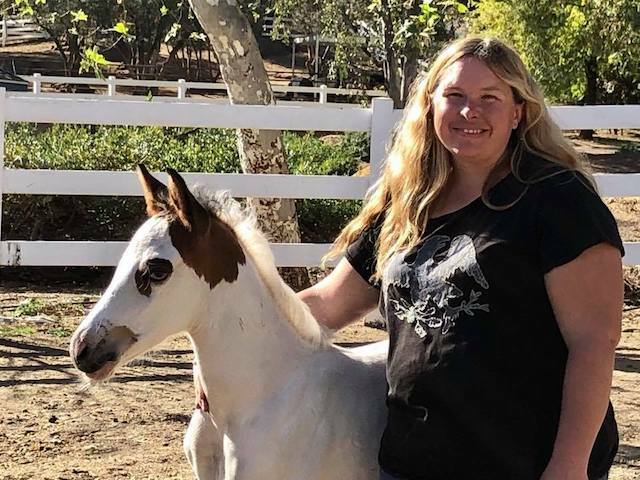 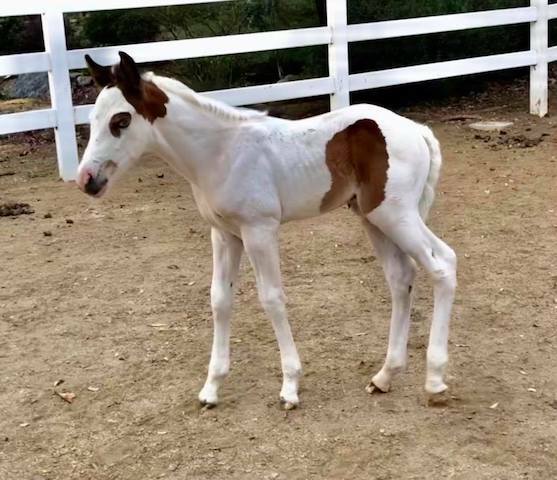 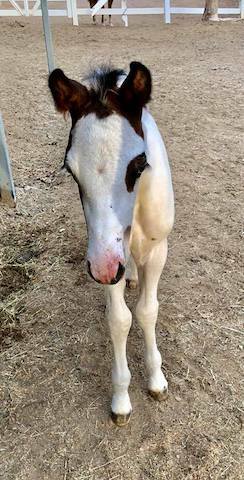 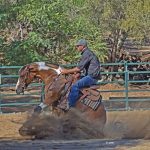 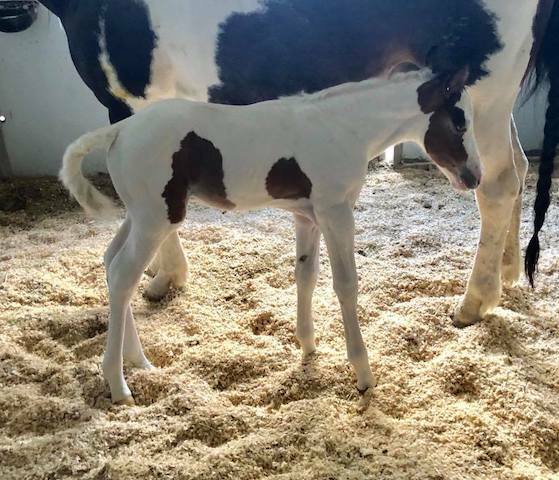 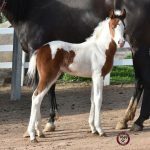 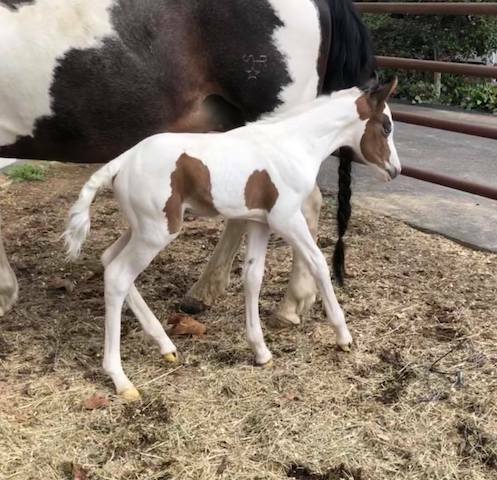 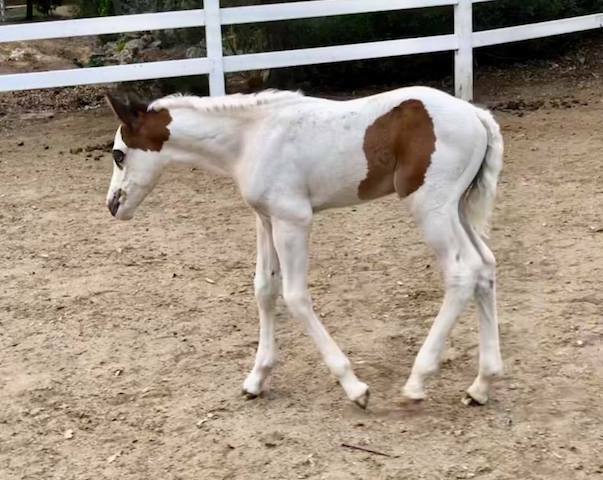 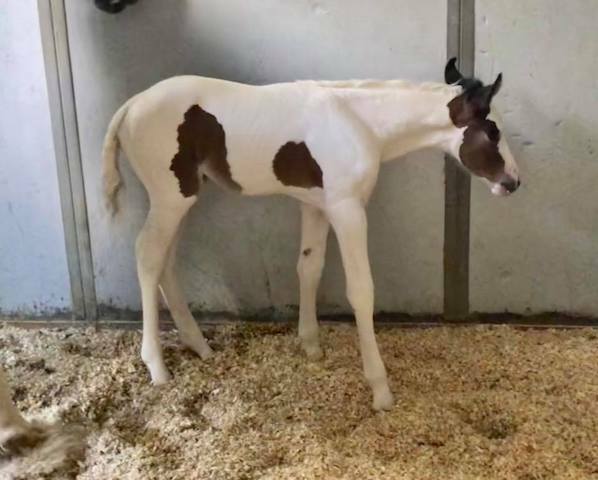 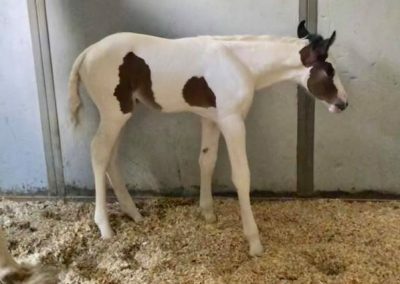 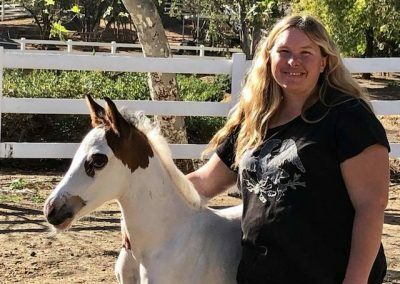 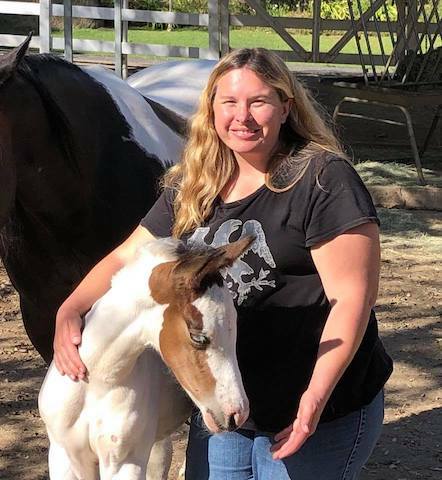 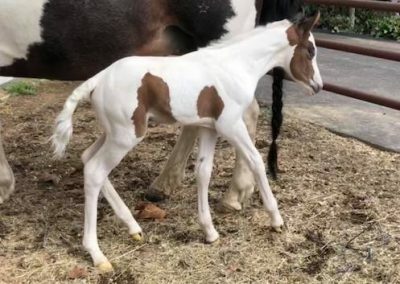 SHR Pale Chex Dunnit – Yao (named after Disney’s Mulan character by our at the time 7 year old son) is a handsome 2018 Colt by Pale Face Dunnit and out of our nice daughter of Futurity Champion Von Reminic. 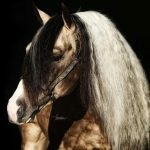 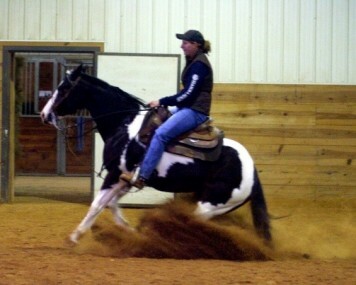 We hope that he will do big things as show horse. 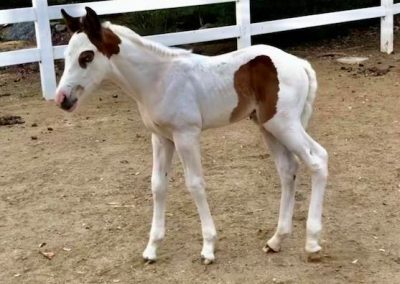 If he does well, we do intend to stand him at Stud in the future.